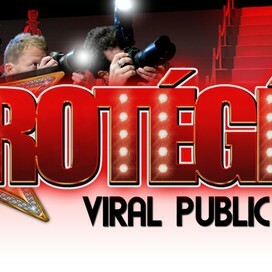 Protege is using Smore newsletters to spread the word online. Protege PR is proud to present an exciting new destination marketing activity the “Anguilla Fashion Expo” hosted by Vivica Fox. 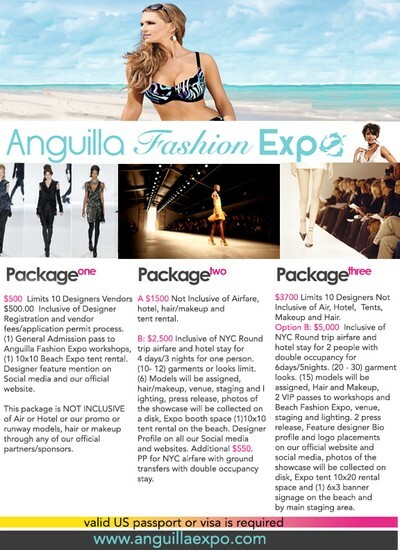 The Anguilla Fashion Expo 2014 will attract fashion experts, professionals, celebrities, vendors, and attendees from the Caribbean Islands, North America and internationally, participate in fashion and beauty focused workshops and networking opportunities over three days from February 28, 2014 to March 2, 2014. Friday February 28th Makeup and hair workshops. Saturday March 1st: All day beach party/fashion exhibition on beautiful Rendezvous Bay next to one of our sponsor hotels the Anguilla Great House, complete with live music, food, drink and boat racing. Sunday March 2nd: The Caribbean Regional Runway Show. 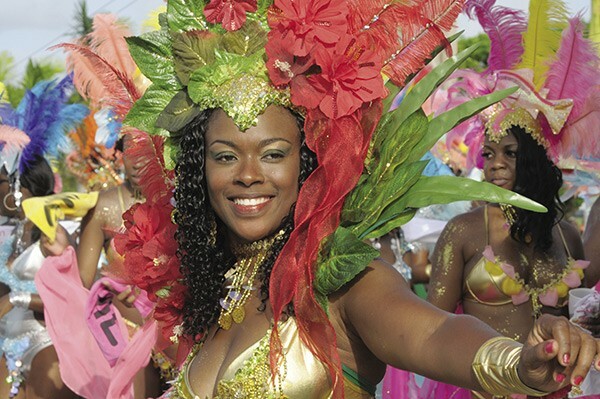 Your sponsorship will not only make the event an overwhelming success, but will also be a part of Anguilla’s tourism marketing to promote an increase in the number of visitors who come to the Caribbean region. Thus, fueling the nation’s sluggish economy. Our levels of sponsorship have a rainbow of colorful donation levels. Choose which category best suits your business budget or donate an amount that you can comfortably afford to give. opportunities over three days from 28th February to 2nd March 2014. With the exposure that your business will receive being connected to top named, world renown stylists to the stars, we are certain you will recognize the marketing value to your company in being one of the select sponsors for this event. For more information, please contact us and we will send you information on our sponsorship levels and estimated budget of expenses. We look forward to receiving a favorable reply from you at your earliest convenience.